Discover engaging exhibits and historical artifacts. 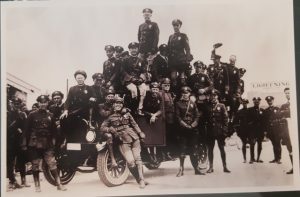 The Los Angeles Police Museum was formerly known as the Los Angeles Police Historical Society (LAPHS). 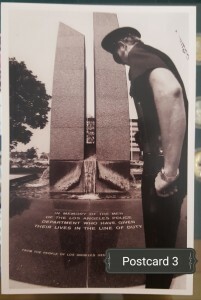 In 1989, the LAPHS was founded with the mission of creating a world-class museum that would display the rich history of the Los Angeles Police Department (LAPD). 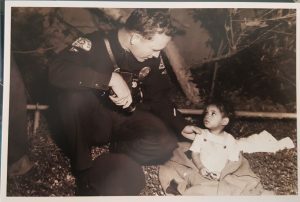 The department has played a large role in the development of the City of Los Angeles and the history displayed at the museum not only reflects the numerous contributions from its beginning on March 10, 1869, but also the many adversities experienced on the road to becoming the most professional police department in the world. 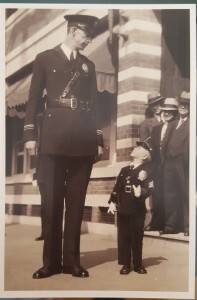 The museum is located in the Highland Park Police Station, built in 1925. The station was closed in 1983 and subsequently ravaged by vandals, arson fires, and water damage. Since then, it has been salvaged and restored by the Historical Society to its original Renaissance Revival style and it is a registered National Historic Landmark. The building is leased to LAPHS and also houses the Society’s administrative offices. 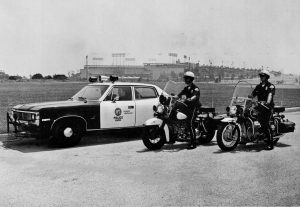 Always exciting, frequently controversial, the history of the LAPD greatly influences the history of the City of Los Angeles and law enforcement nationwide. 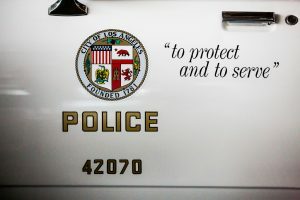 Police officers like to joke that, the Metro Section of the Los Angeles Times would fold up and go out of business, if it wasn’t for the LAPD. The early years of Los Angeles, like those of so many other Western towns, were rocked by violence and unbridled lawlessness. 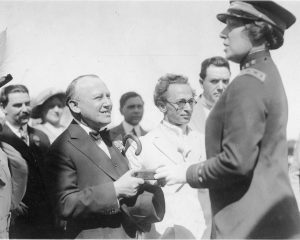 The opportunity to acquire sudden wealth by any means available, together with the absence of sorely needed laws and an adequate number of police officers, offered an open invitation to bandits, gun-slingers, gamblers and con-artists of every variety. These were the realities which the newly-born municipality struggled to overcome during the 25 tumultuous years which followed its incorporation as a City in 1850. A degree of maturity was attained by the city with the establishment in 1869 of the first paid police force. 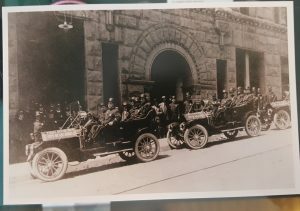 Six officers, assigned to two shifts, served under the City Marshal William C. Warren. 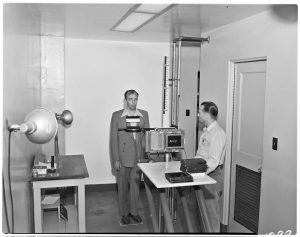 Salaries were derived mostly from collected fees and fines. Warren was destined to die of gunshot wounds sustained in a dispute with one of his officers in 1870. Historical uniforms and badges that reflect the look of our department going back to 1869 and forward. 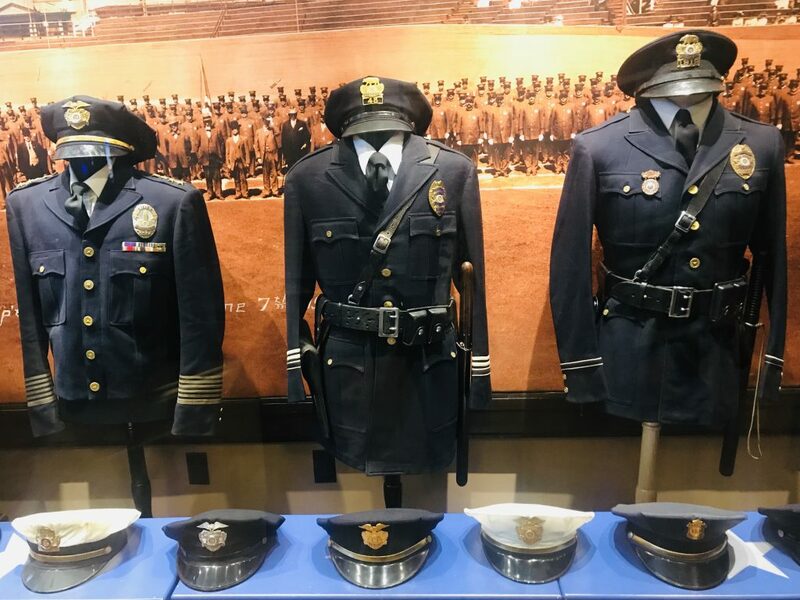 "These uniforms are all original and have carefully been selected to tell us the story of the history of the Police department. 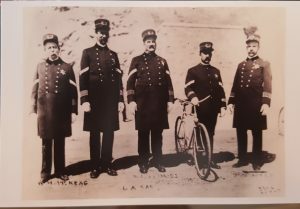 Between myself and two other great volunteers, we gathered up some uniforms that really show us the changes throughout the decades of the department."